Barbara is the founder and director of Malaikha. She is married to Cosmo since 2012 so ever since he is also very involved helping to run the school. 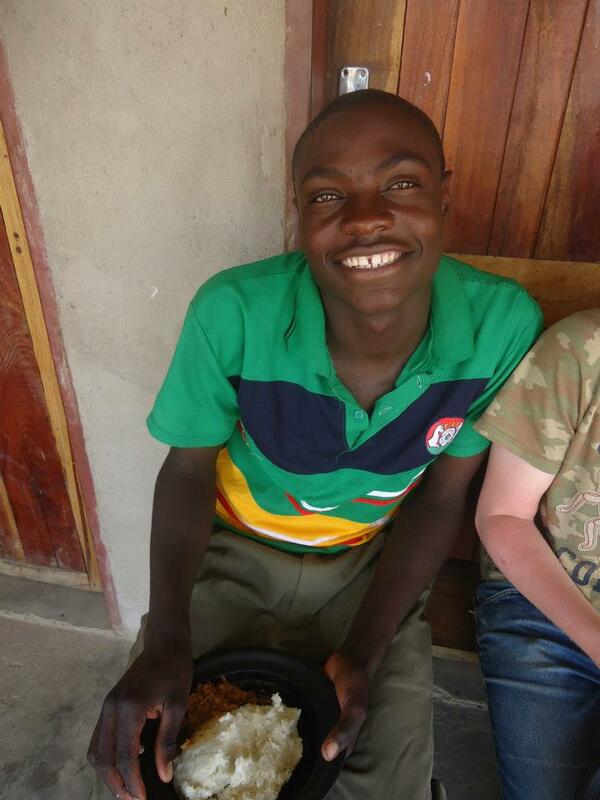 They both do not stay at the school, but in Mazabuka town. Barbara has a diploma in Special education and a specialized diploma for teaching blind and visually impaired children. She takes care of contacts, computer works, finances, fundraising...etc Cosmo is a well-known musician in Zambia. 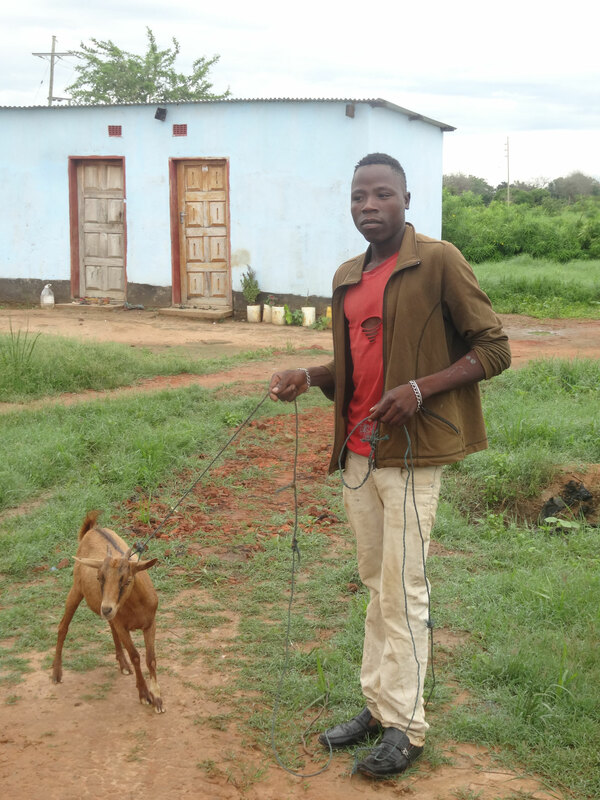 Nathan just joined Malaikha in January 2017 to take over the job as a farm supervisor. 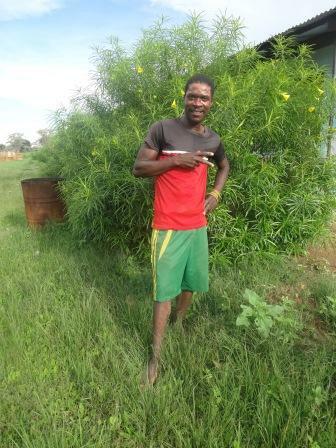 He is responsible for our general workers and the farm part of the school, so the fields, the livestock, the garden, but also for building and maintenance works. He stays at Malaikha. Azion is one of the teachers at Malaikha school. With one year break in between he is already working for Malaikha since 2013. He stays at the Teacher house directly at the school. Clara is the school administrator. 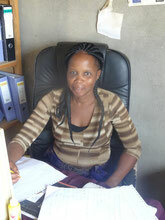 She is taking care of the school office, but also of our volunteers, the kitchen, household tasks and the boarding school. She has been working for the organisation since 2011 already and stays with her family in the village close to Malaikha. Being almost 70 years of age, Pink Rose is the oldest worker at Malaikha. 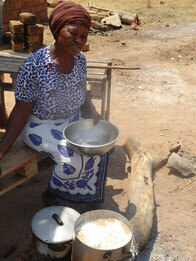 She is the school cook and has been working for Malaikha since 2011. She lives with her little grandson Louni directly at Malaikha. Also her late husband, who was blind himself, used to work for Malaikha. Melody is a housekeeper at Malaikha. She helps in the kitchen, with cleaning, with laundry, with bathing the kids and takes care of Jackson, who needs special assistance. She sleeps mostly at the school at the children hostel directly at Malaikha. Besides that, Malaikha has several general workers who help running Malaikha as volunteers earning a small allowance, mostly people from the village around.